Certified Arborist | Pasco, WA | Superior Tree Service, Inc.
Superior Tree Service Inc is a full-service tree care company that provides professional tree services to commercial, residential and farm properties in the Tri-Cities and surrounding areas of Washington. Since opening over 30 years ago, our goal has been to offer property owners excellent tree care services that both our crew and our clients can feel proud of. From tree pruning, tree removal and stump removal to hedge and shrubbery trimming, we take great pride in improving the well-being, beauty and aesthetics of your trees. Our fleet of specialized trucks, state-of-the art equipment, and Certified Arborists can handle any of your tree needs, so when you have a problem with yours, allow our team of tree experts to assist you. 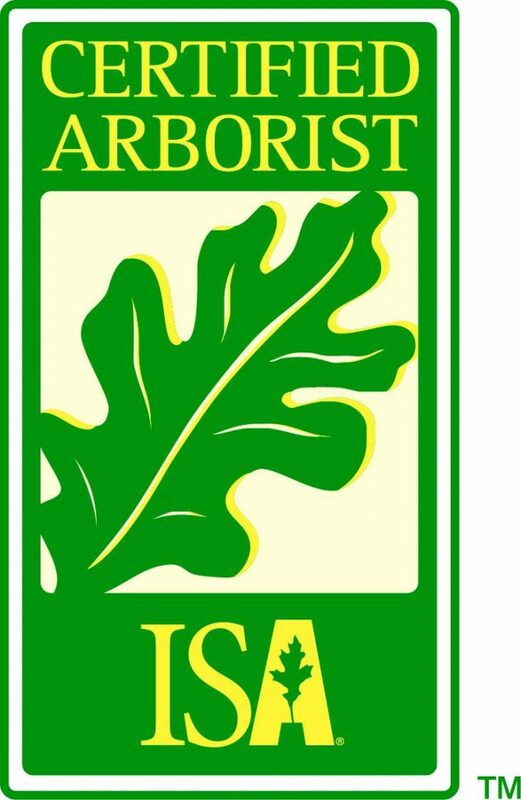 With two ISA certified arborists on staff, we employ proper climbing procedures to insure that our work is carried out to the highest quality, as measured by the industry standards set forth by the ISA (International Society of Arboriculture) and TCIA (Tree Care Industry Association). At Superior Tree Service Inc, we strive to be there when our clients need us most. In addition, During the winter months, Superior Tree Service Inc provides a convenient snow removal service. If you need immediate assistance in an emergency situation in Pasco and Tri-Cities, WA, give us a call. From removing fallen trees to trimming branches, we offer all the services you need to keep your trees on your property healthy and attractive. 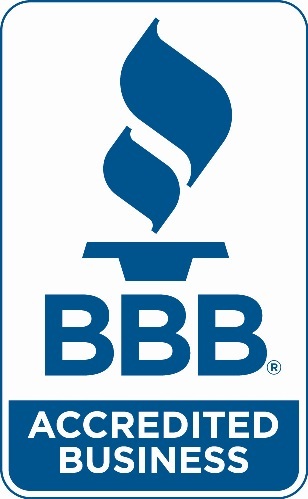 Call us today at 509-545-6947 for tree care provided by skilled, experienced professionals. Address: 2121 N. Commercial Ave.